Jenara is a journalist, producer, speaker, and founder of The Neurodiversity Project, hosting bestselling authors in science and medicine who push for innovation in research and advocacy. Based in San Francisco, Jenara is a SF native who returned to the area after 6 years of international reporting from Asia and interdisciplinary graduate training from the Harvard School of Public Health, Harvard Kennedy School of Government, MIT Sloan School of Management, and Harvard Business School. Her recent events include sold-out evenings with Gabor Mate, Dr. Joel Salinas of Harvard Neurology, author Maya Dusenbery, Angel Kyodo Williams, Lissa Rankin, and numerous others. Jenara continues to write and curate author initiatives for the UC Berkeley Greater Good Science Center, Susan Cain's Quiet Revolution, Garrison Institute in NY, Elaine Aron's HSP site, and elsewhere. Jenara is known for her warm and personal style, not shying away from delivering fierce and vulnerable insights from not only scientific research but also lived experience. 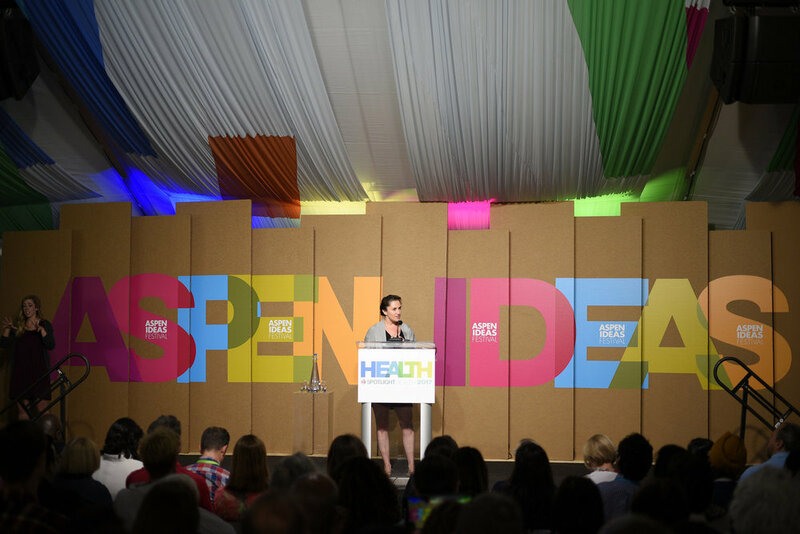 Her clients and previous speaking engagements include the Stanford Graduate School of Business, Tahirih Justice Center, Park Day School, OZY Media, the Aspen Ideas Festival, and others. She can be booked at the button below or reached directly at community@divergentlit.com.